Hello! 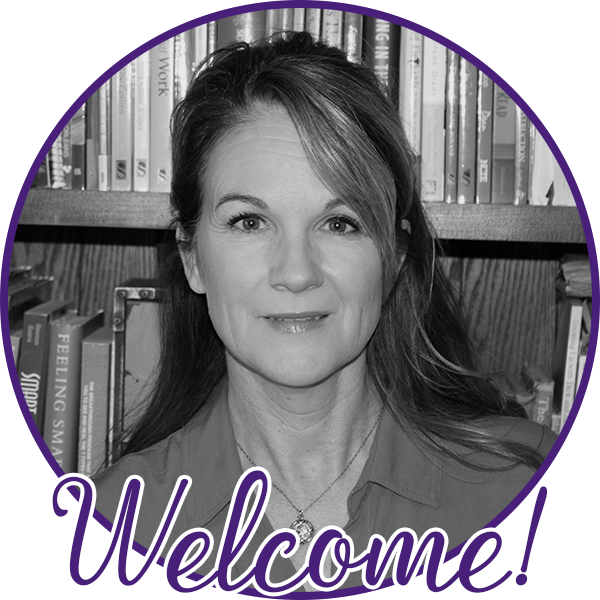 I’m happy to be joining my friends from The Reading Crew for a literacy blog hop (links below). I thought you might like to hear about something GREAT I’ve been up to lately. That is, using the Explain Everything Whiteboard app in my writing instruction. If you know my work, you know I am a fan of using students’ writing as mentor texts for teaching. Using the EEW app has really streamlined that process and made it even more engaging for students! As students produce writing, I circulate the room, noticing and conferring. I look for writing that can be used as a model to demonstrate a particular skill, strategy, element, or craft move. I snap photos of the work in progress and plop them into Explain Everything. The work is then projected via Apple TV. Students are thrilled to see their writing pop-up on screen. I use the features and tools in the EEW app to interact with the piece as students watch and comment or question. I might use the highlighting tool to call attention to something in the piece, the drawing tool to annotate or allow the student to add/change/delete words or phrases, and the text tool to add or notate, for example. The app is very flexible, allowing the teacher to manipulate the writing in a variety of ways. Often, I’ll put my iPad down on the writer’s desk and have him explain what he did in his piece and why. The students love using the tools and, of course, they love being celebrated as authors in this way. Since organization is not my strong point, I really appreciate how I can save projects directly in the app. I walk around from classroom to classroom, and all my work, all the projects, are at my fingertips. This helps me immensely because I can use the student writing mentors from class to class and grade to grade to inspire the writing of other students. Explain Everything Whiteboard is a $10 app. You can play with the free trial, then decide if you’d like to purchase it. I’ve created a free downloadable resource you can ACCESS HERE. It explains in more detail why I swear by using students’ own writing as mentor texts for explicit teaching, and provides the links to the videos along with some further information about the app. I’ve included a kindergarten, first grade, and second grade writing sample from my Stenhouse book: We Can Do This! Student Mentor Texts thatTeach and Inspire K-2 to provide you with some texts to jumpstart your use of student mentors. 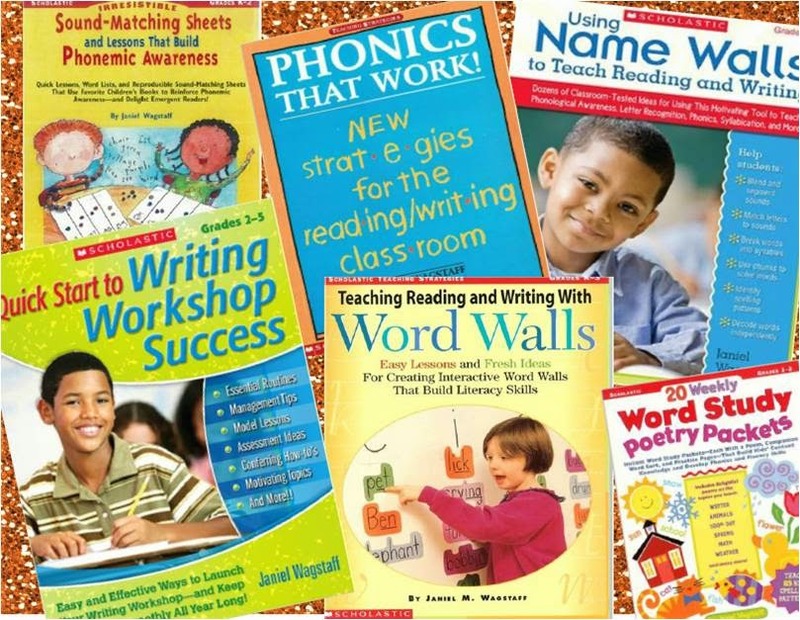 These samples include standards connections, teaching points, what writers might consider next as they apply what they learn from the mentors, and follow-up teaching ideas. Even though the samples from the book are from kindergarten, first, and second, I use students' writing as mentor texts along with the app across all grade levels (our math coach uses the app to engage students in the thinking process as they work through math contexts and accompanying problems, as well). As always, I welcome your comments and questions. Please click the links below to read other posts and download other complimentary literacy resources. You’re welcome to try your luck in the Rafflecopter, too—there are some really great prizes! Janiel, I absolutely LOVE this post. It is wonderful to see tech being using in meaningful ways to enhance student learning. Thanks for sharing! Thanks for your comment, Julie. Tech is wonderful when it helps teachers and students meet their goals with even more engagement and purpose. I love this app! 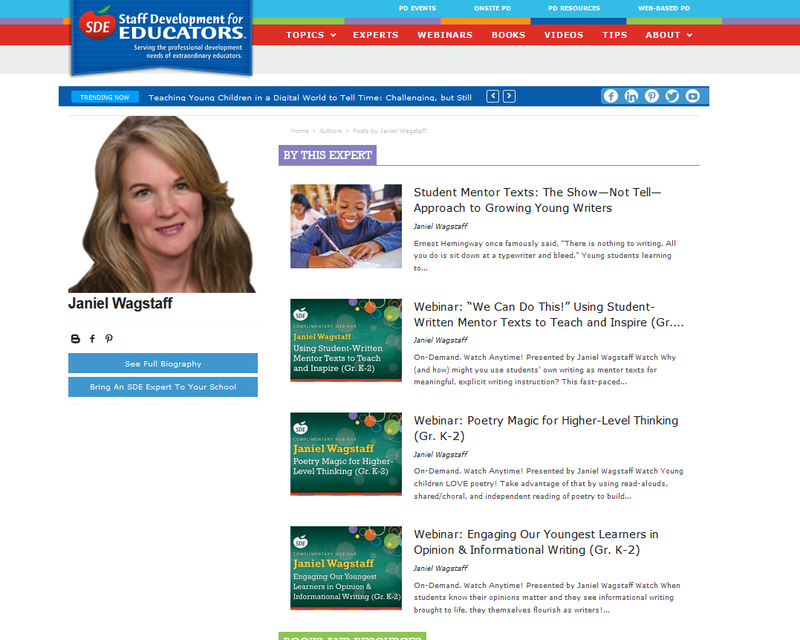 Thanks for sharing these great tips and ideas for teaching writing. You are very welcome, Meghan. I love how teachers of any age can use these strategies and this app. I am so anxious to download that app now that I saw you use it. Glad you included the videos. This is really cool! I was watching your videos on FB and for $10 it's so worth it! I can't wait to explore the app more. I also teach Spanish for beginners, and I can see using this all the time with them, too! Thank you!! Seeking the best tracking app for your iPhone or Android phone? Visit https://www.toptrackingapps.com/ and get a list of top recent spay apps for both Android and iPhone. Our honest reviews and ratings help you choose the best cell phone tracking app that fits your needs. I feel really happy to have seen your webpage and look forward to so many more entertaining times reading here. best cbse school in delhiThanks once more for all the details.